More than 1.7 million toy workshop and tool sets from toy-maker Little Tikes are being recalled because of choking concerns. The Consumer Product Safety Commission says the play tool sets have oversized, plastic toy nails that might cause young children to choke. The recall is an expansion of a 2009 recall of about 1.6 million workshop sets and trucks with the same toy nails. The new recall involves an additional 11 models. 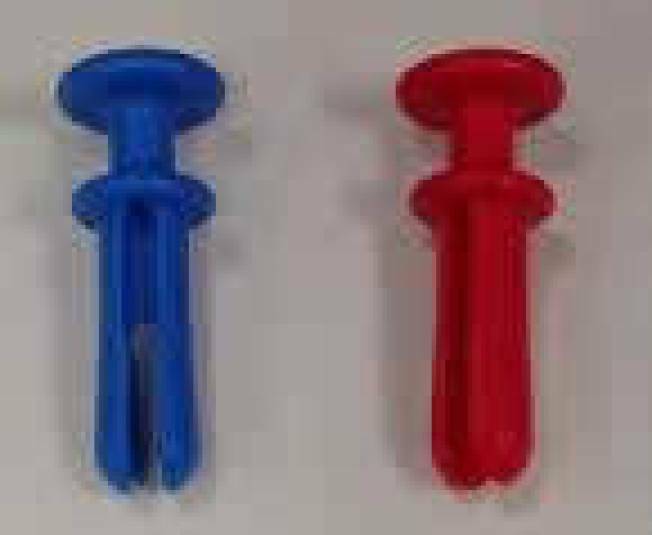 Little Tikes of Hudson, Ohio, has reported two additional incidents in which children choked when the toy nail became lodged in their throat. Both children made a full recovery. The incidents occurred before the 2009 recall. The workshop and tool sets were sold by retailers nationwide from 1990 through 2004. More information can be found at the toymaker's website.